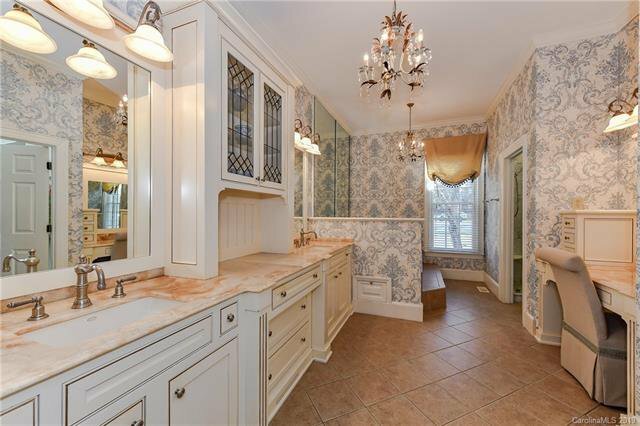 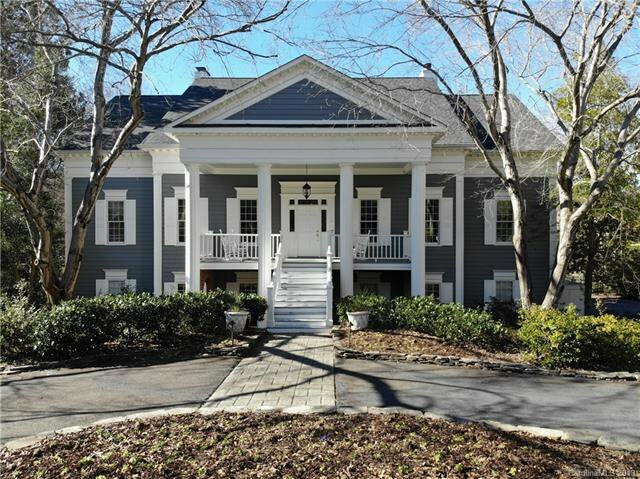 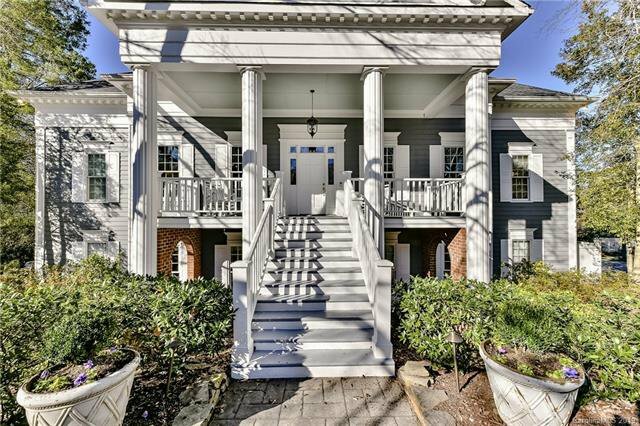 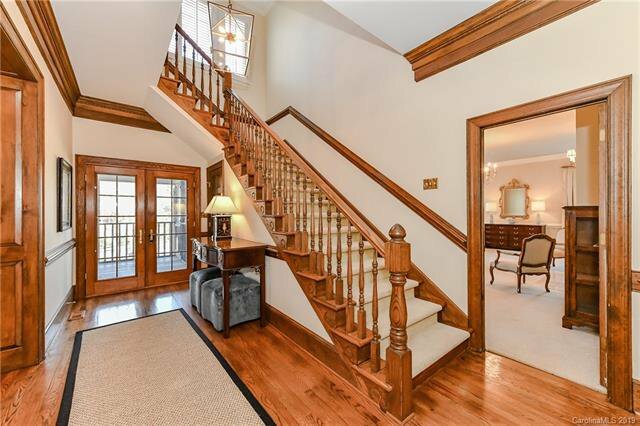 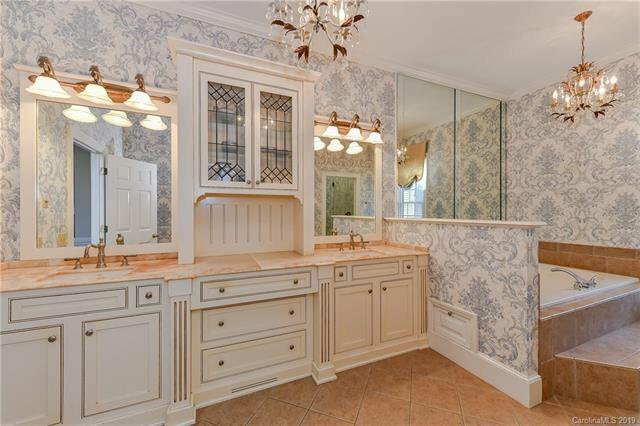 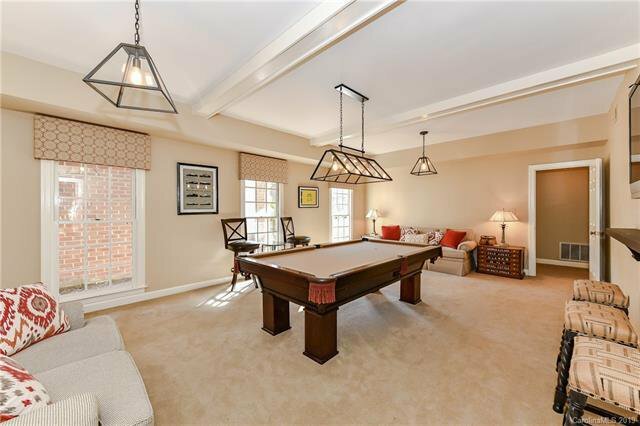 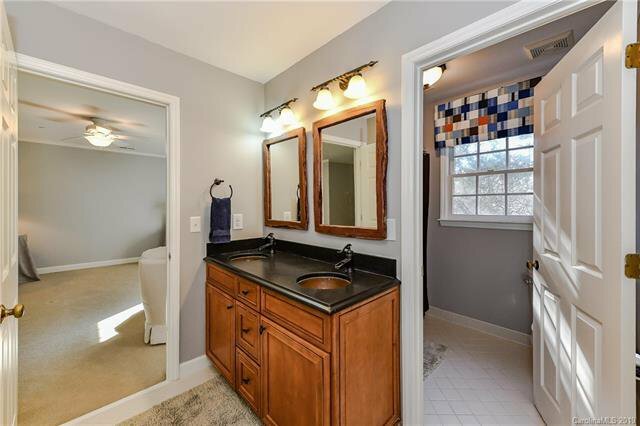 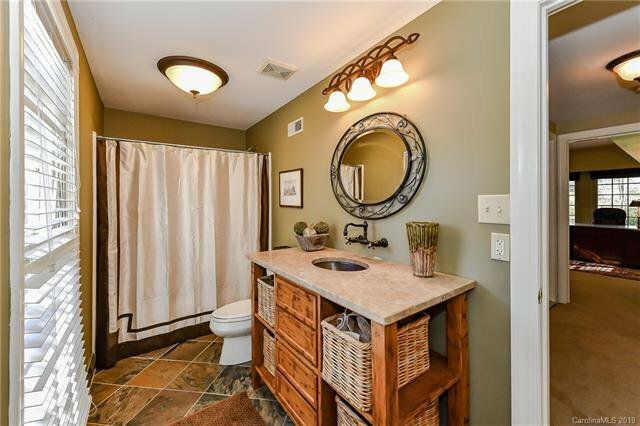 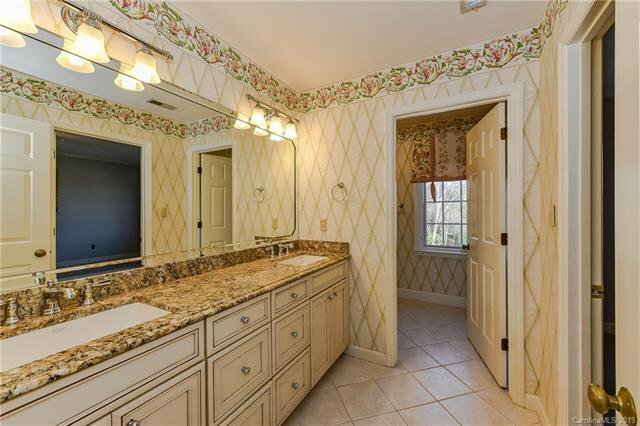 Beautifully upgraded 6 bedroom 4.5 bath home in Hembstead. 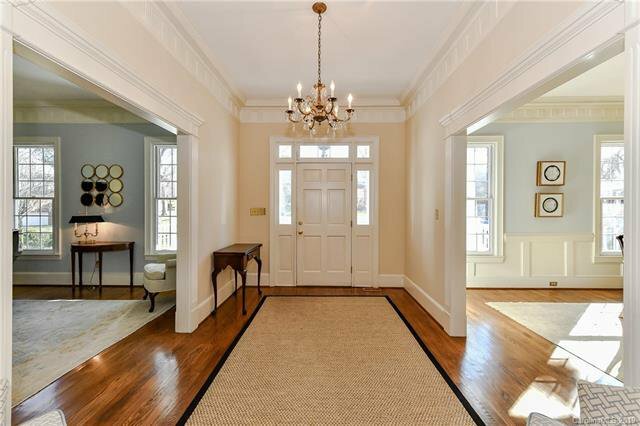 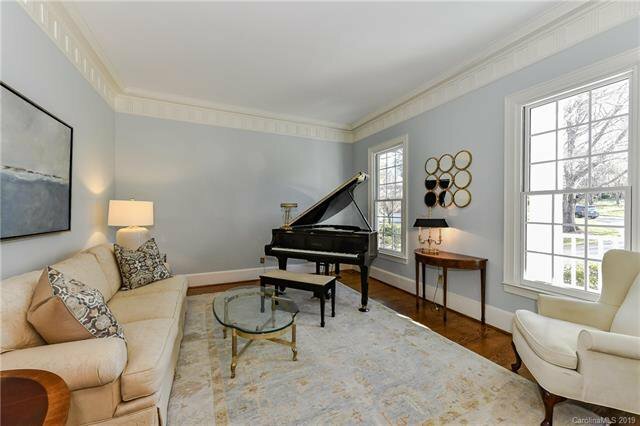 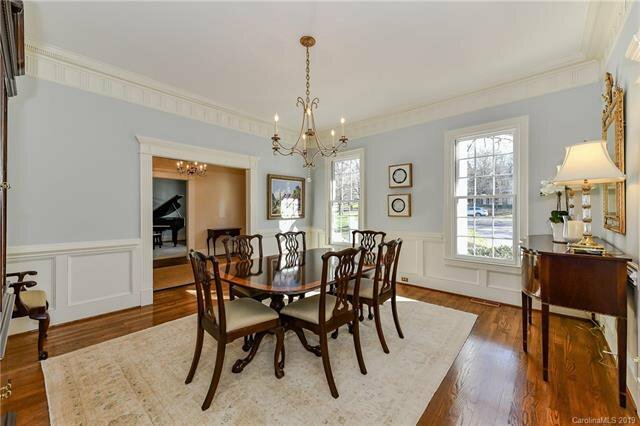 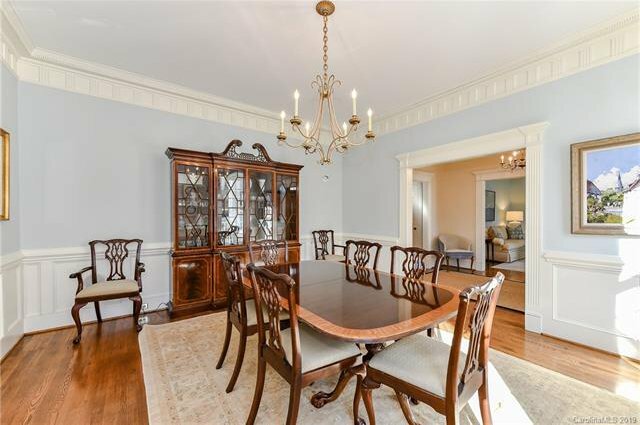 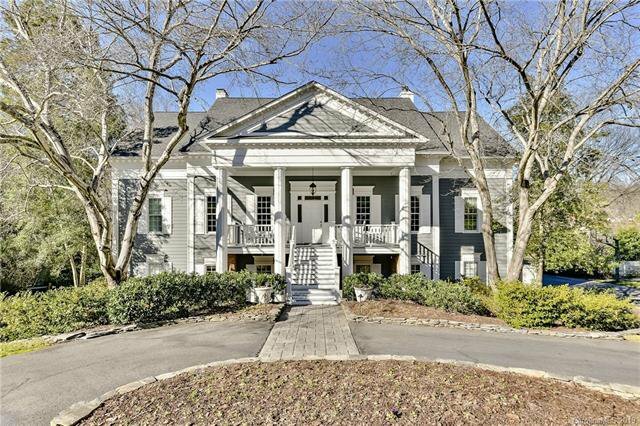 Classic traditional 6427 sf floor plan with formal areas and exquisite trim and moldings throughout. 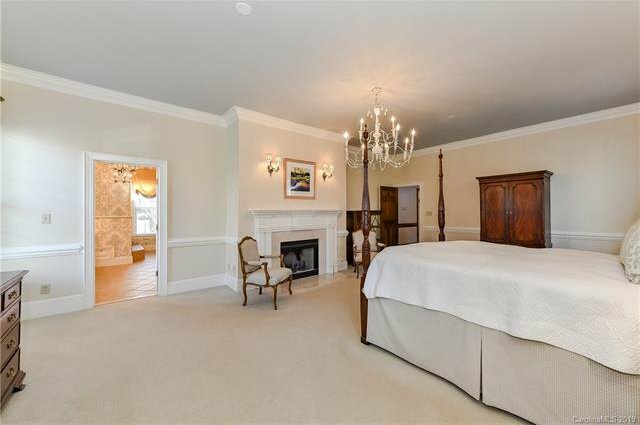 Main floor master suite with fireplace. 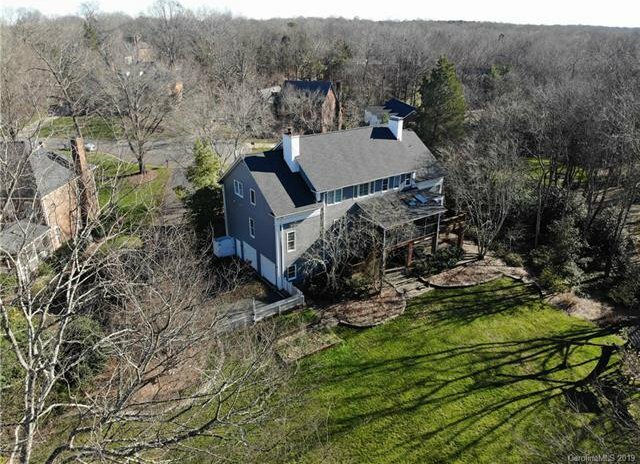 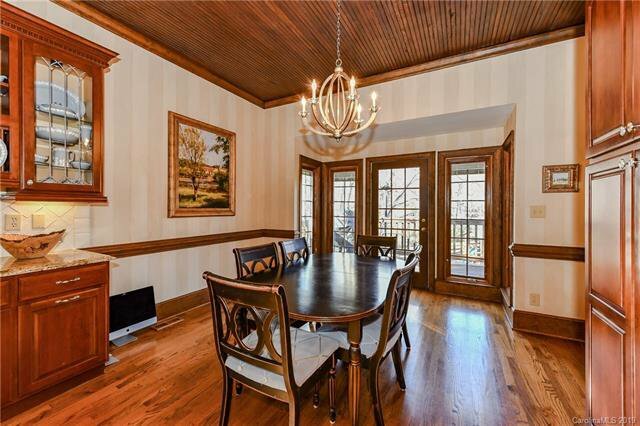 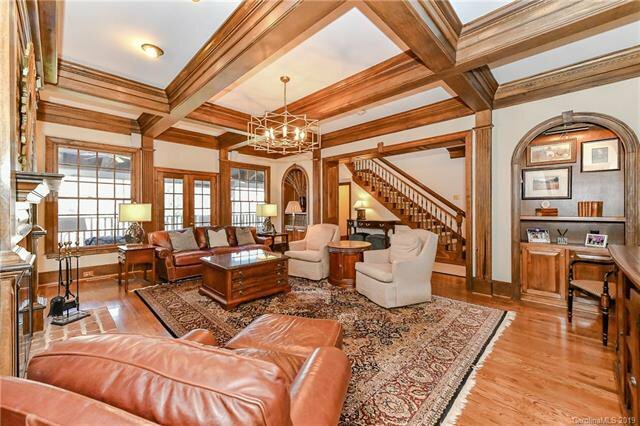 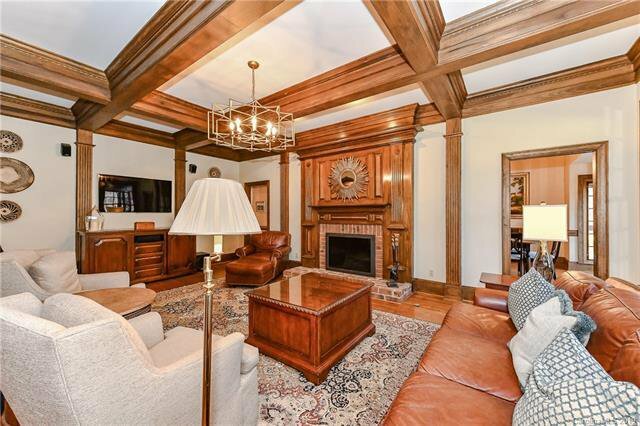 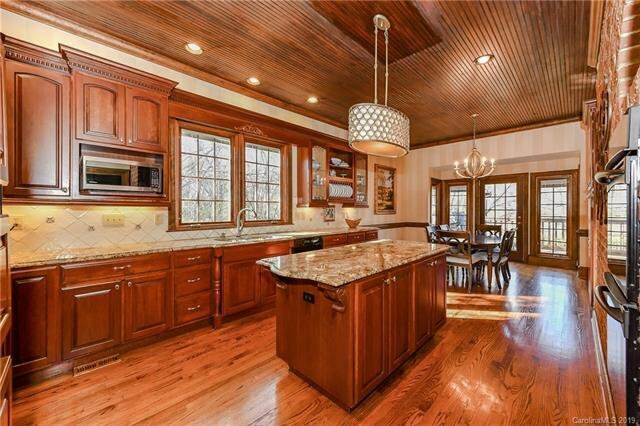 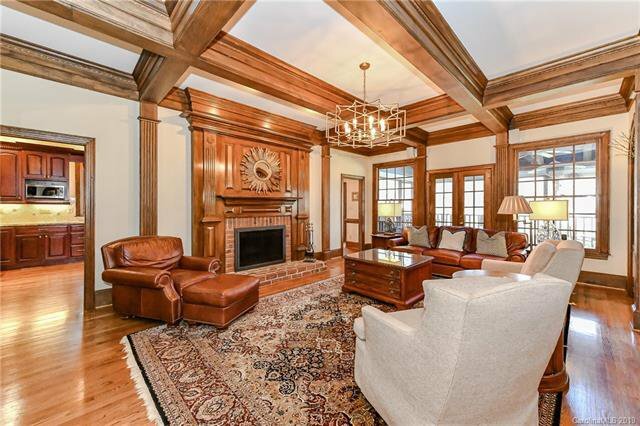 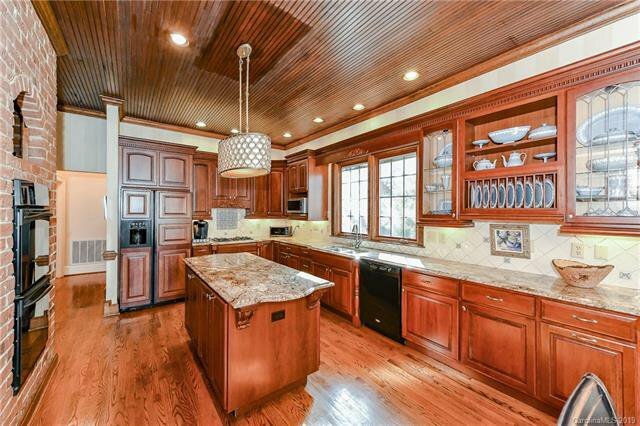 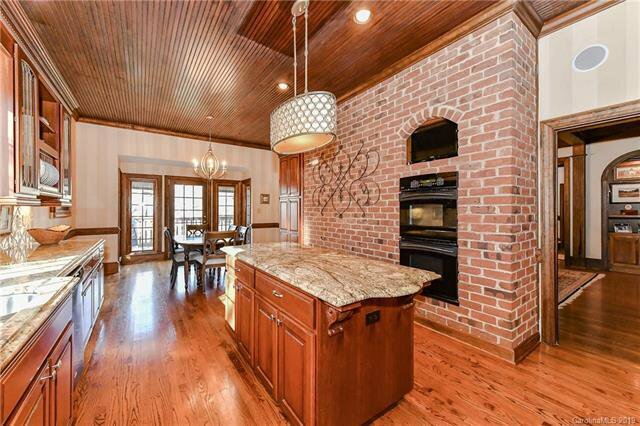 Stunning coffered ceiling and fireplace in great room with views of .89 acre lot. 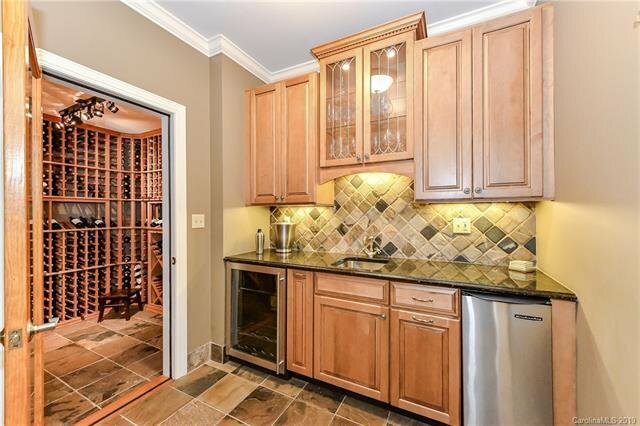 Magnificent kitchen with highest grade granite, gas cooktop, and cherry cabinets. 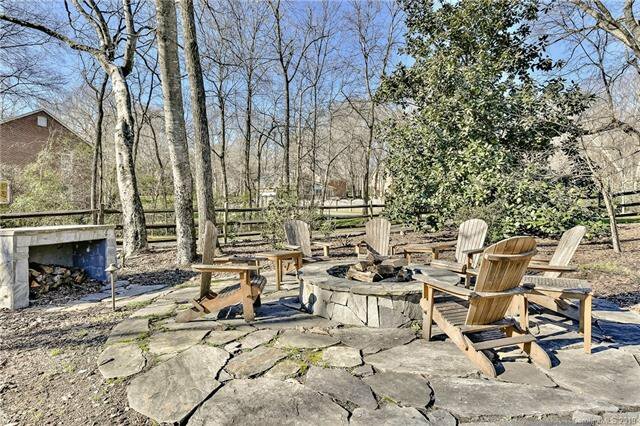 Large breakfast area opens to deck and screened porch. 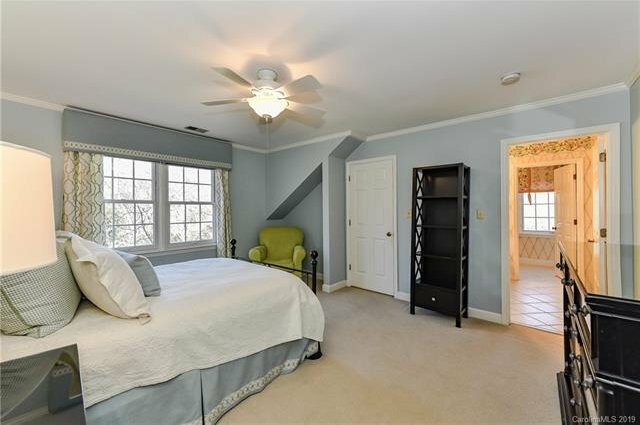 Four huge bedrooms and two baths with walk in storage area on upper floor. 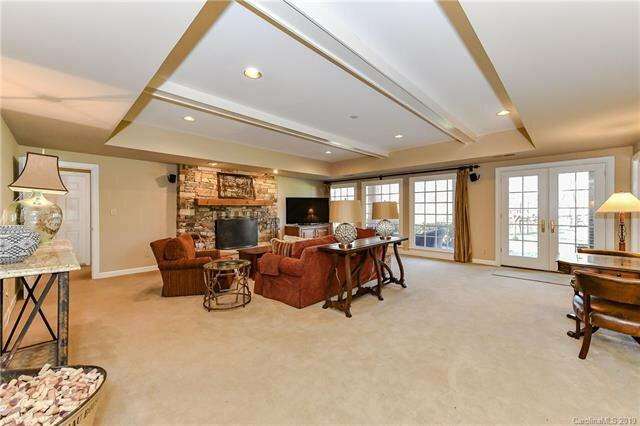 Full sunlight lower level has massive bonus room and fireplace highlighted with wet bar and private wine cellar. 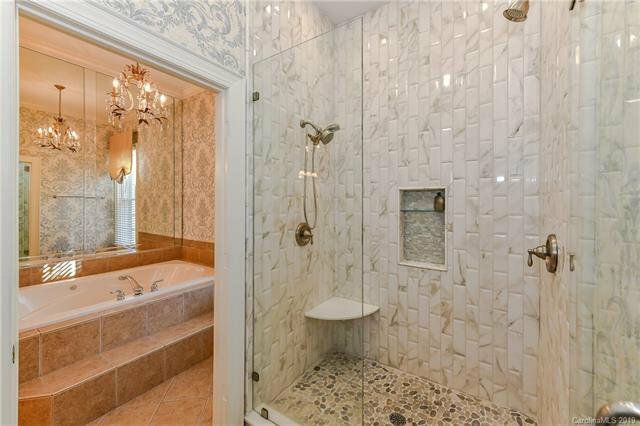 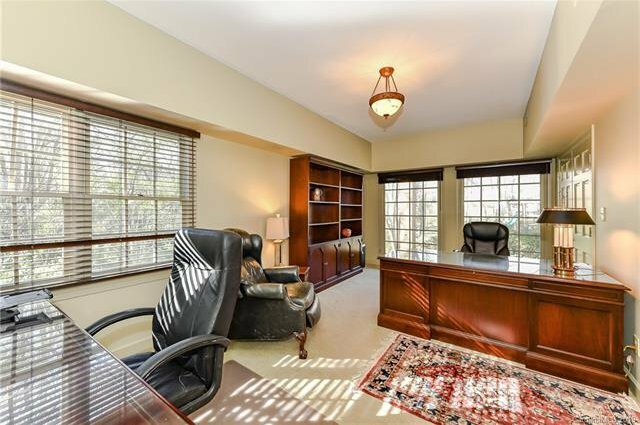 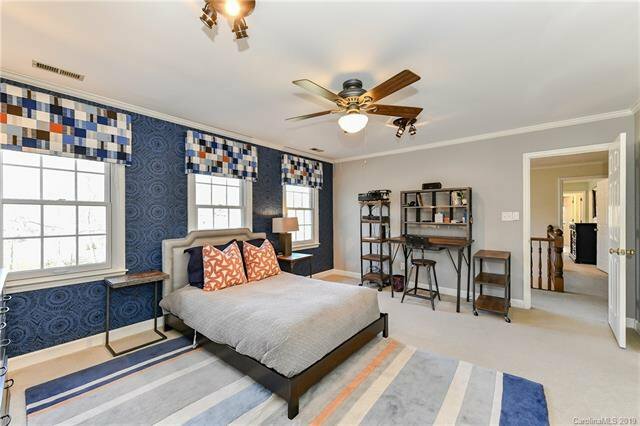 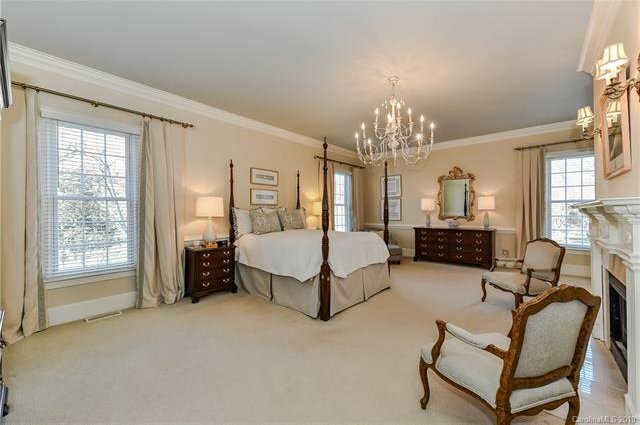 Also a private bedroom (now office) and bath, billiard room/workout room/home office/flex space - you choose. 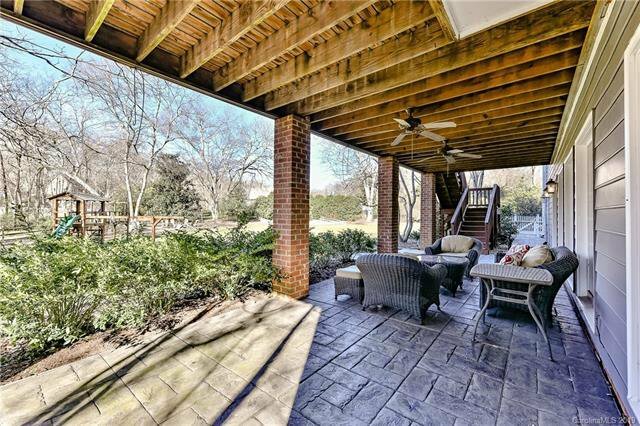 Direct access to covered outside patio and huge backyard. 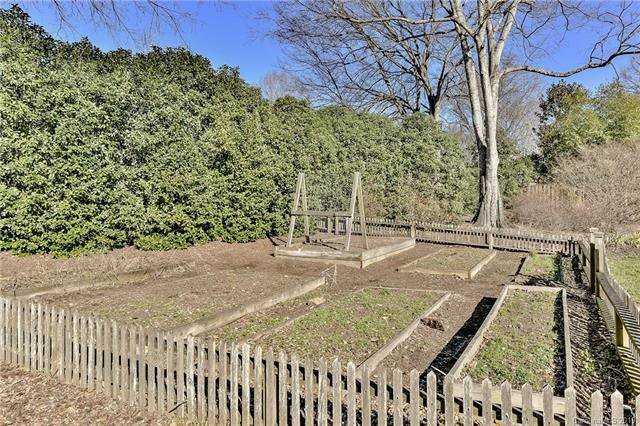 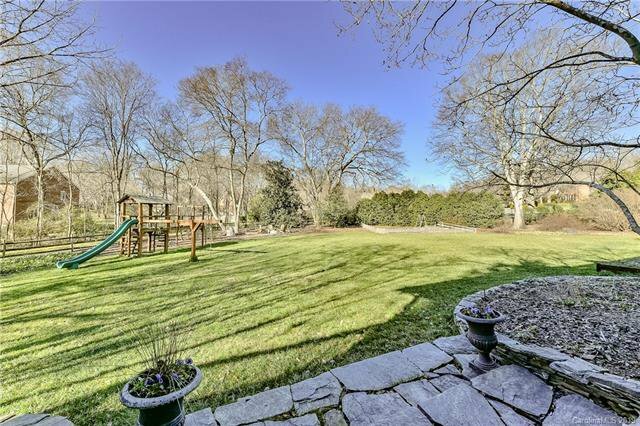 Playground, fire pit with sitting area, raised garden beds all await in fully fenced backyard. 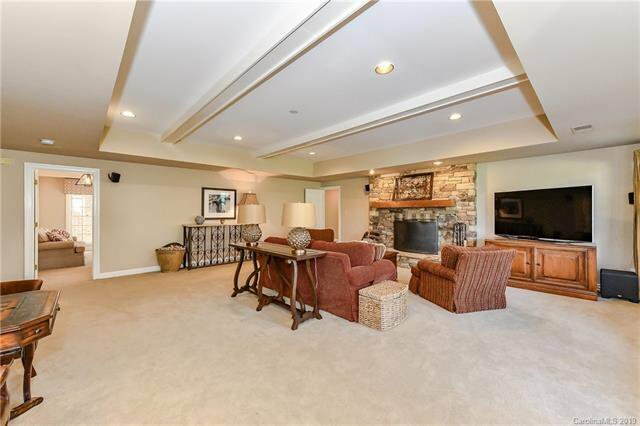 Expanded garage. 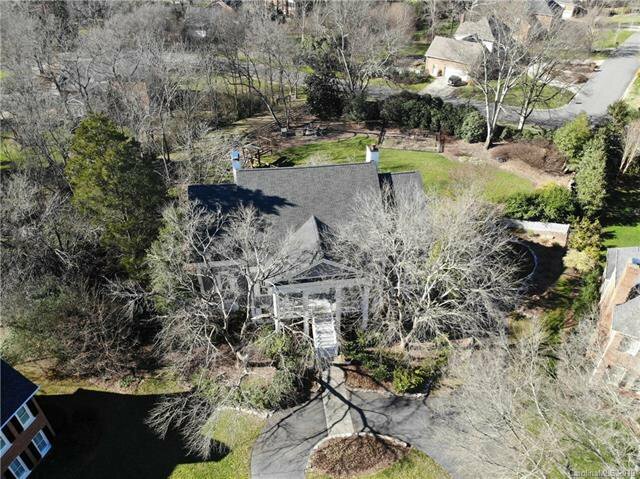 Wonderful neighborhood with walking trail system, clubhouse, pool, playground, tennis, basketball and volleyball.